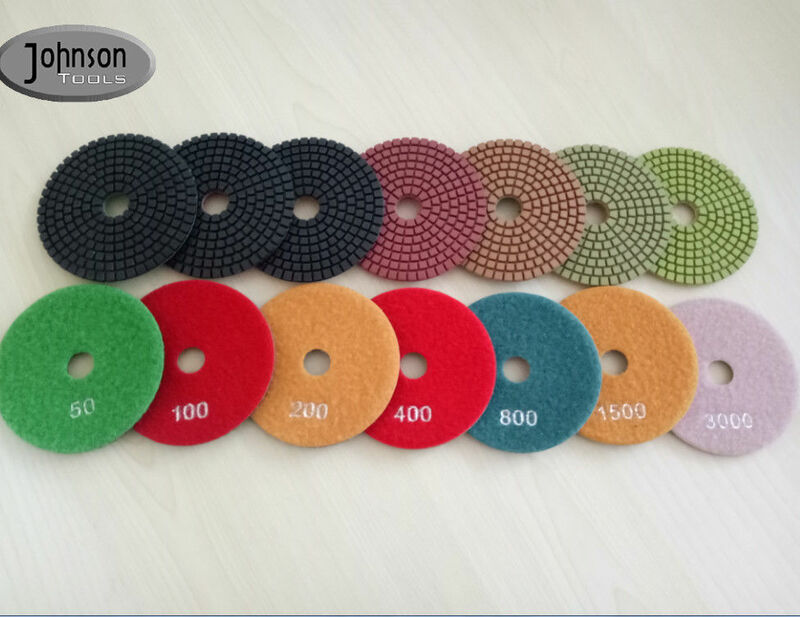 Diamond wet polishing pad is used on stone polishing, designed to give high quality finishes to granite and marble products. 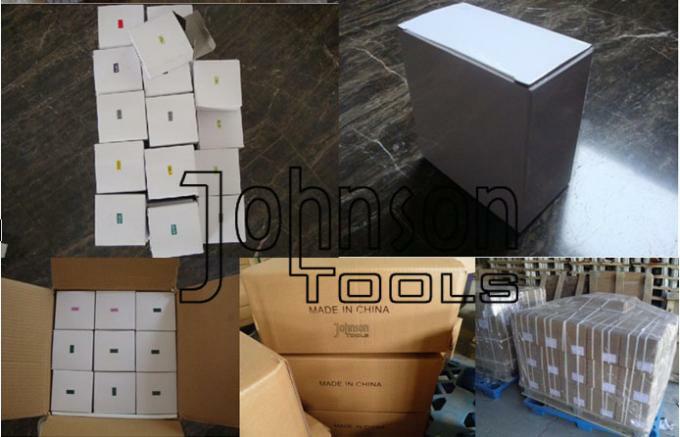 Each 10pcs is packed in white box , gross weight per carton is limited within 20-25kg. Shipping: Normally shipment within 15days.